Virgin Media plans rival to BBC iPlayer and Sky Player | What Hi-Fi? Speaking at the IPTV World Forum, Virgin's executive director of TV and online, Alex Green, said the new service will be available by the end of 2010. Customers will be able to access content online and on mobile phones. "This will deliver a high-quality click-to-watch experience for our subscribers to see their favourite on-demand shows online and on their mobile," says Green. "We're determined to get the experience right in terms of viewing quality and usability, and we're taking advantage of the way technology ahs developed in the last couple of years to do that." 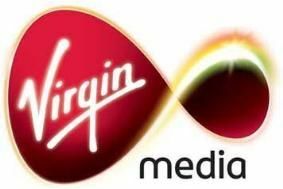 Virgin Media has announced a string of extra high-definition channels for its cable TV service in recent weeks, including Film 4 HD and E4 HD, both launching this summer.